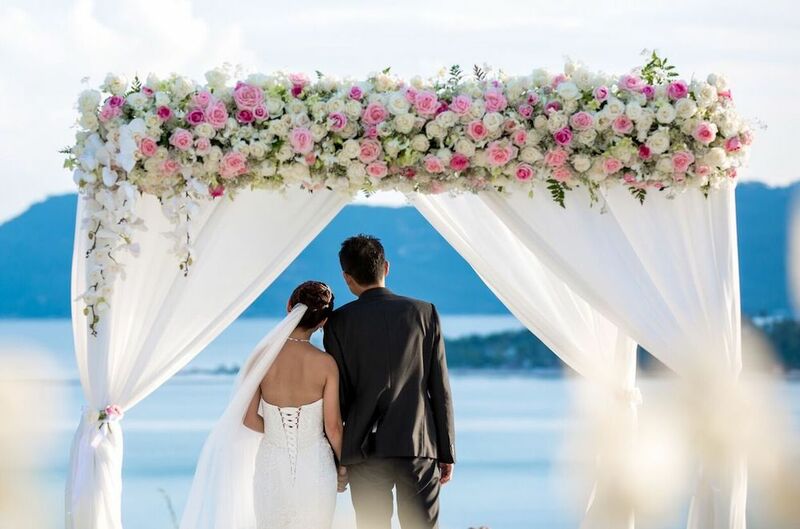 Welcome to AZURE WEDDINGS, I am a Koh Samui based wedding planner and consultant specialising in a creation of bespoke destination wedding celebrations for sophisticated couples who are looking for a high standard of service and a first class event. I provide honest advice and guidance through all aspects of the wedding planning process to create a wedding day that brings your vision to life whilst remaining within your allocated budget. 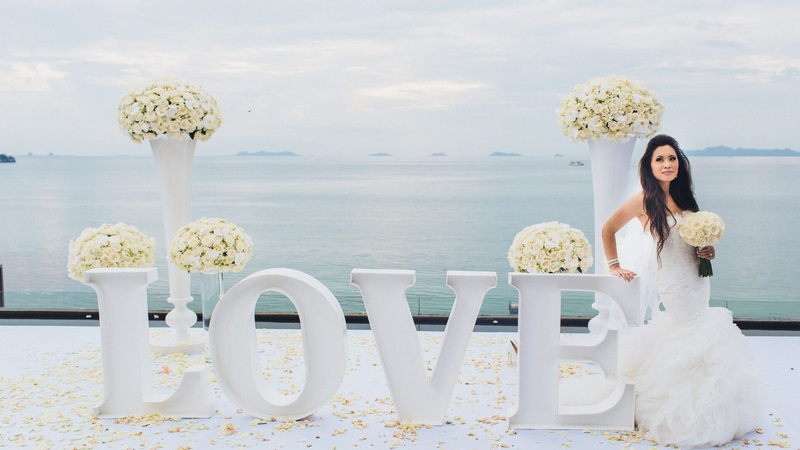 Koh Samui is one of the world’s most sought after wedding destinations and rightfully so. Its stunning beaches and hilltop villas, featuring panoramic ocean views, create a perfect setting for a beautiful destination wedding that will give you and your guests a truly unforgettable day. Whether you are looking for a laidback & simple ceremony or a lavish luxury celebration, there are plenty of wonderful wedding venues to choose from and I am here to help you find the right one for you. 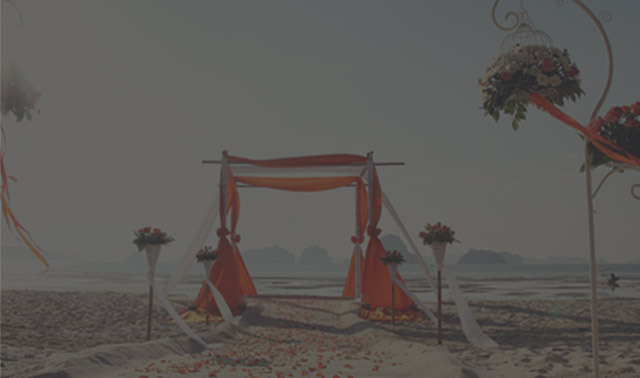 All you need to do is submit your preferences here and await a complimentary copy of ‘Koh Samui Wedding Venue Guide 2017’ in your inbox.Whether you are visiting my site with your own wedding in mind or you are just looking around, I hope you can find some inspiration or useful information. 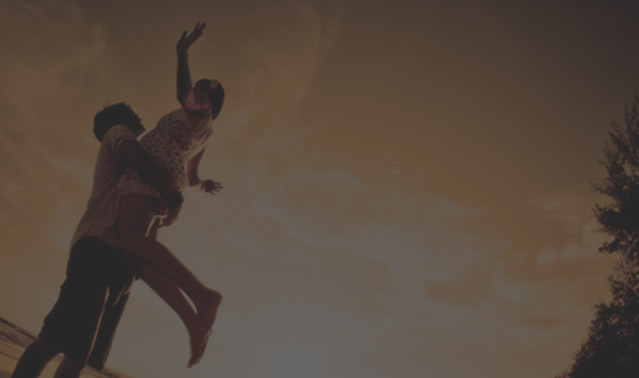 If you think I am the right planner for you, I would love to hear from you and learn more about your exciting wedding plans.